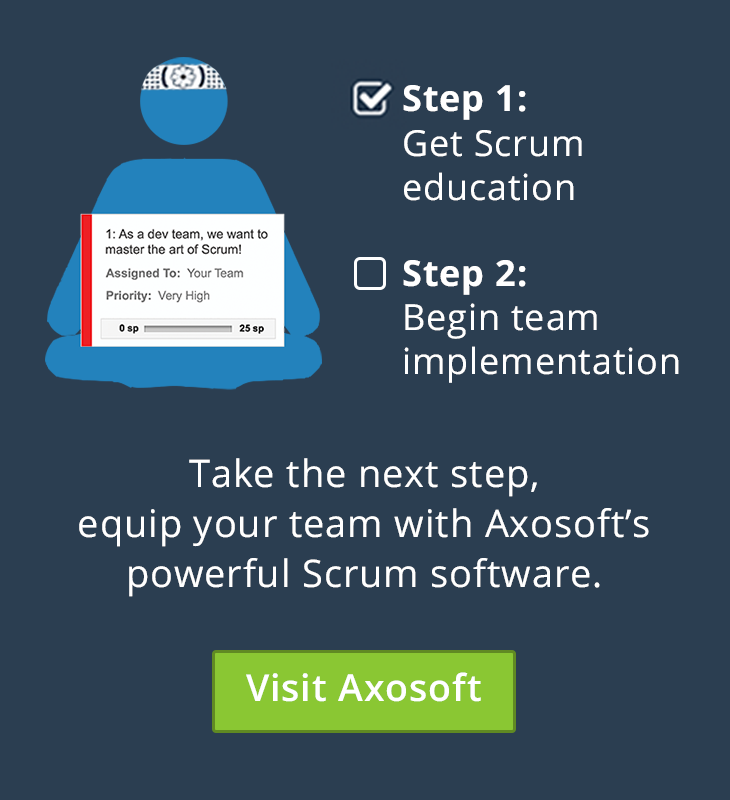 What should teams ask themselves before transitioning to Scrum? Ardita Karaj: “What is the goal? What are we going to try and achieve by moving to Scrum? What is Scrum going to fix? Understanding why is definitely the very first [question] to start on.